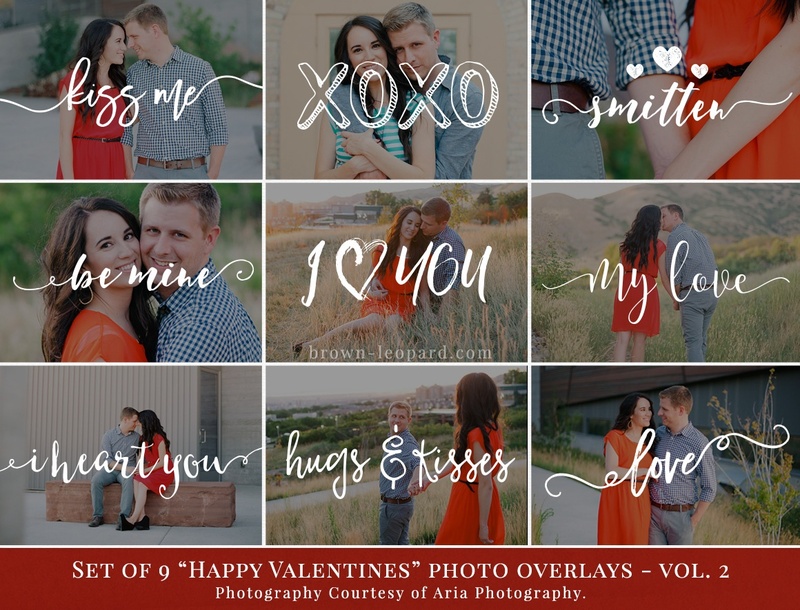 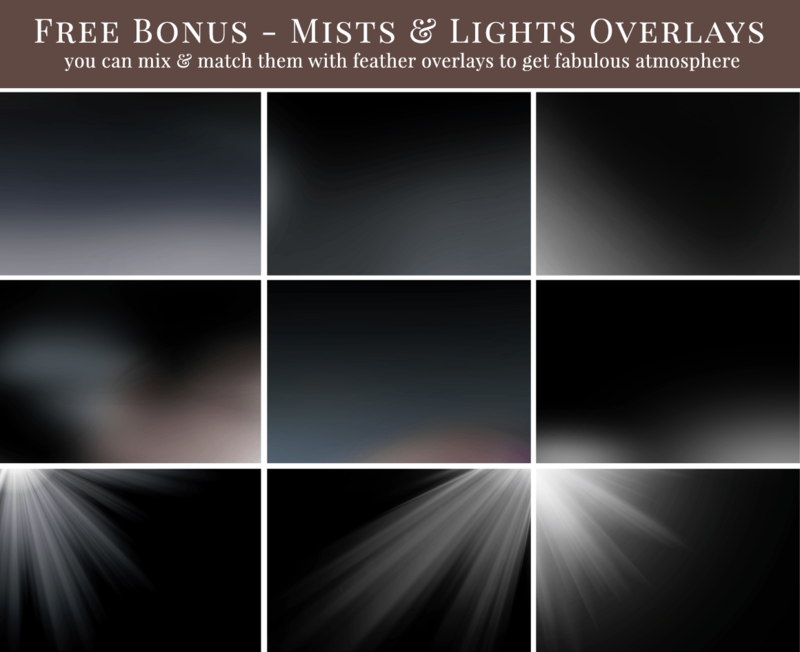 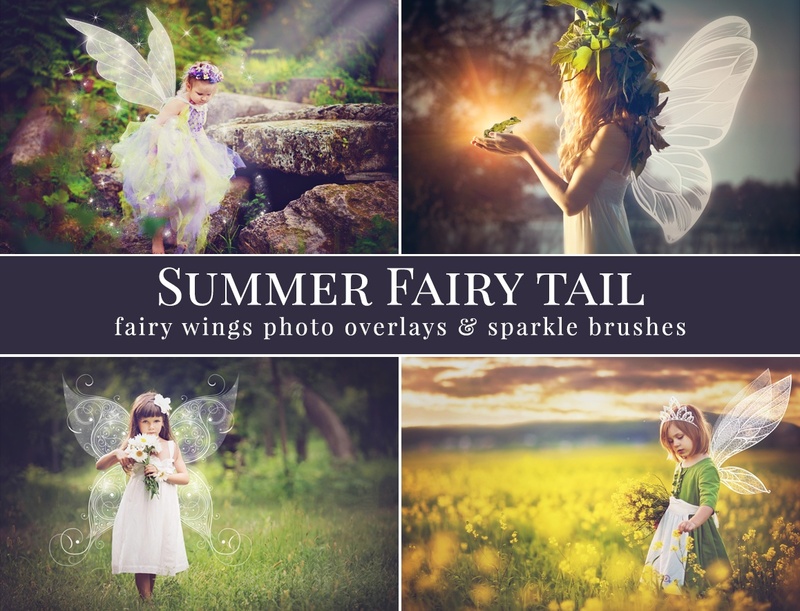 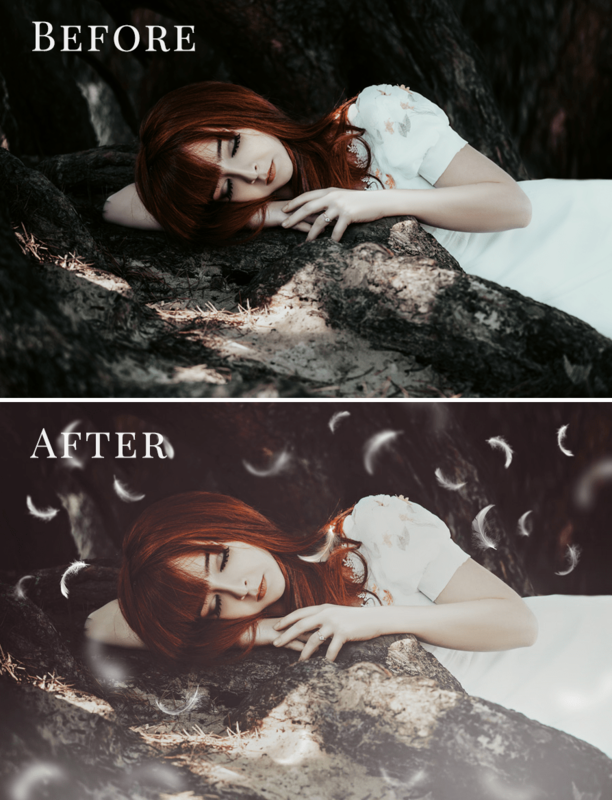 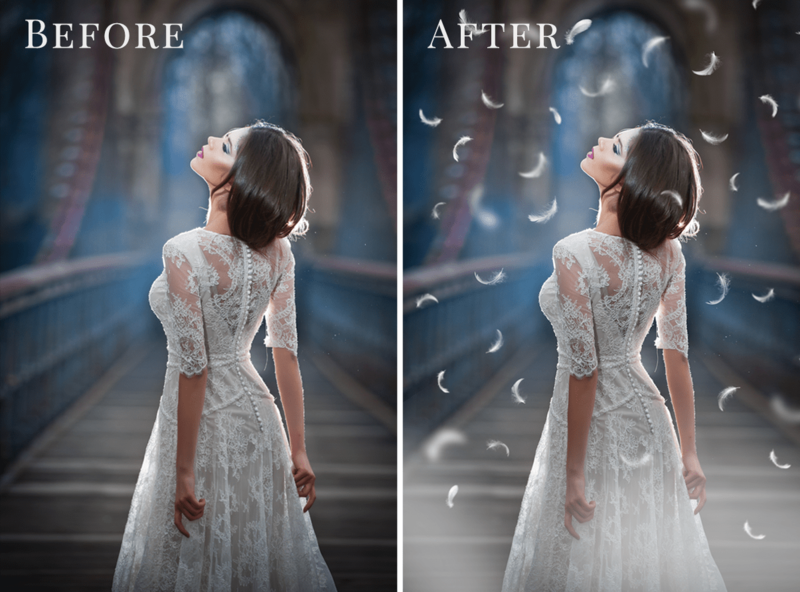 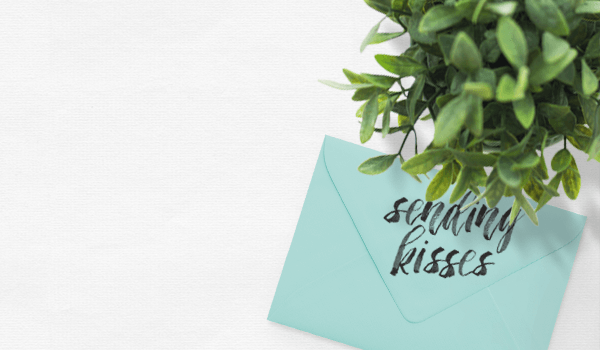 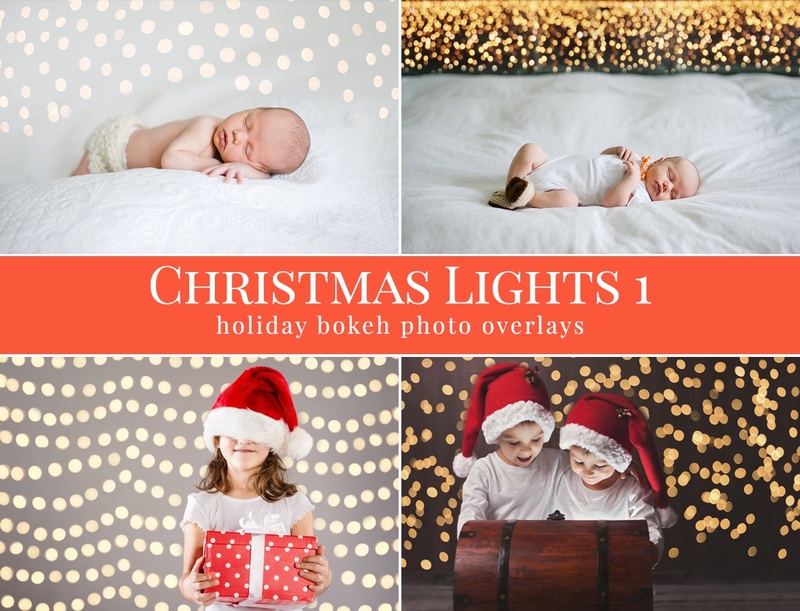 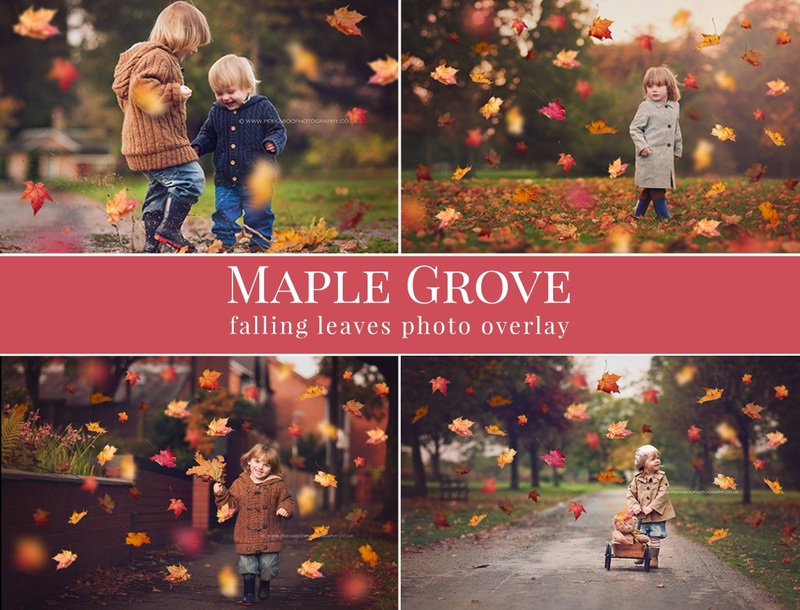 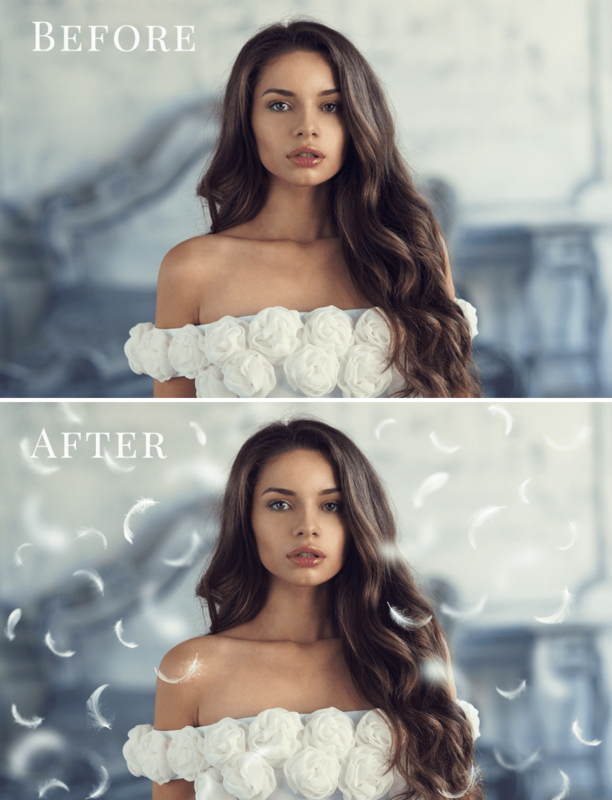 Feathers photo overlays with free bonus – mists & lights photo overlays. 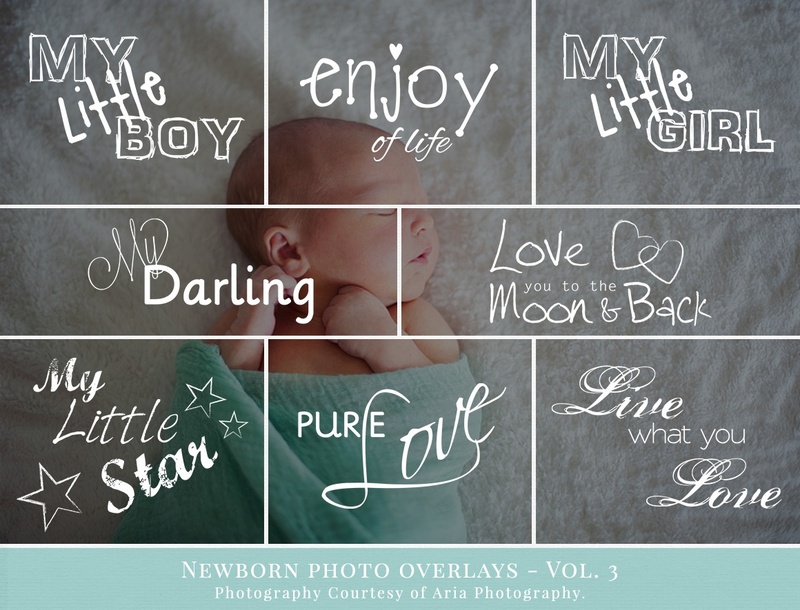 Great for portrait pictures, babies & couples, mini sessions etc. 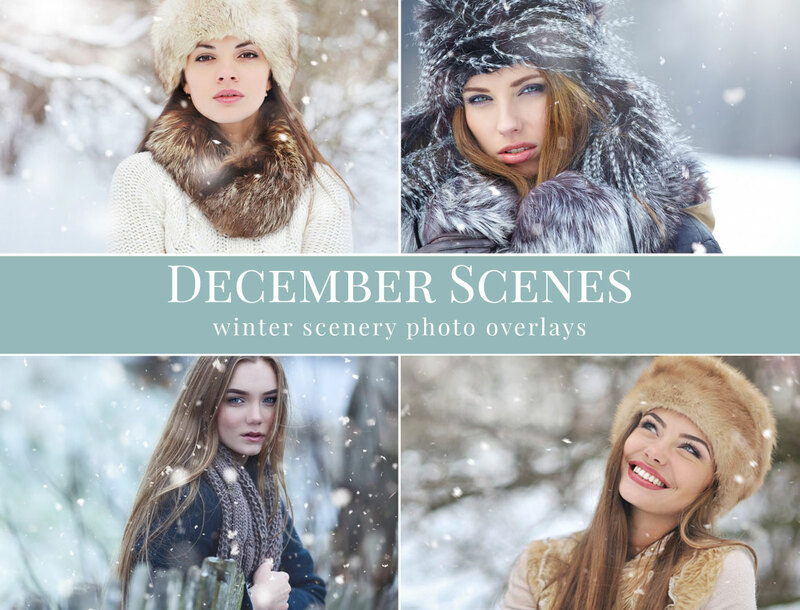 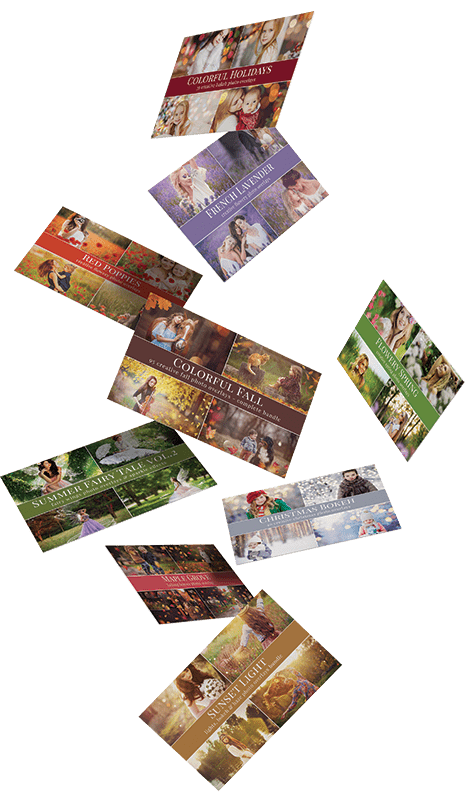 Great for creative pictures – style fabulous scenes with gentle atmosphere. 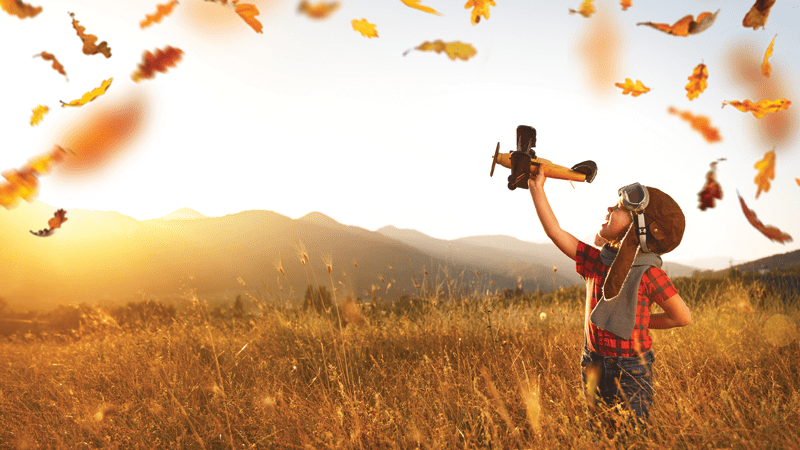 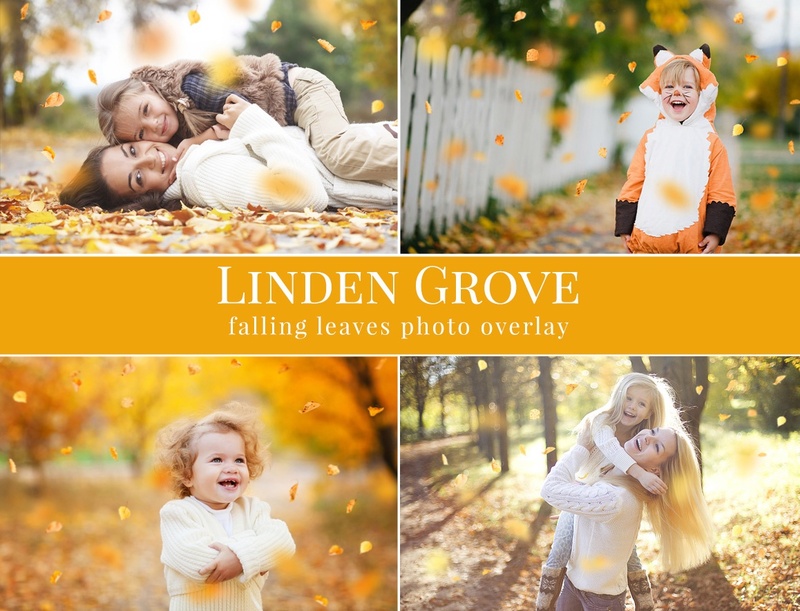 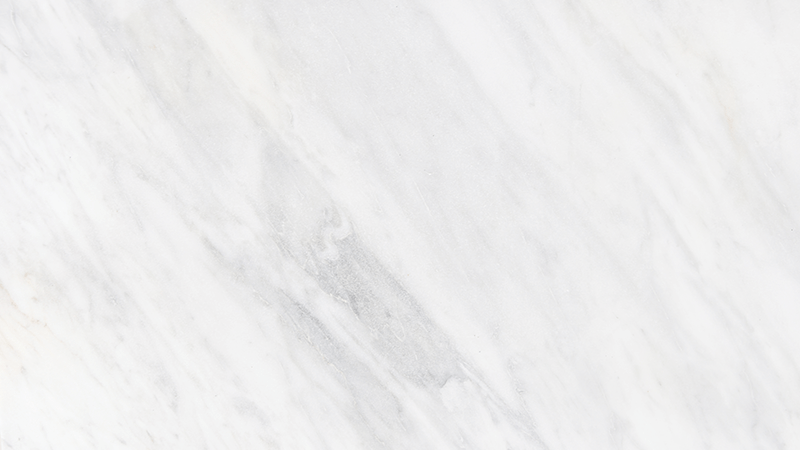 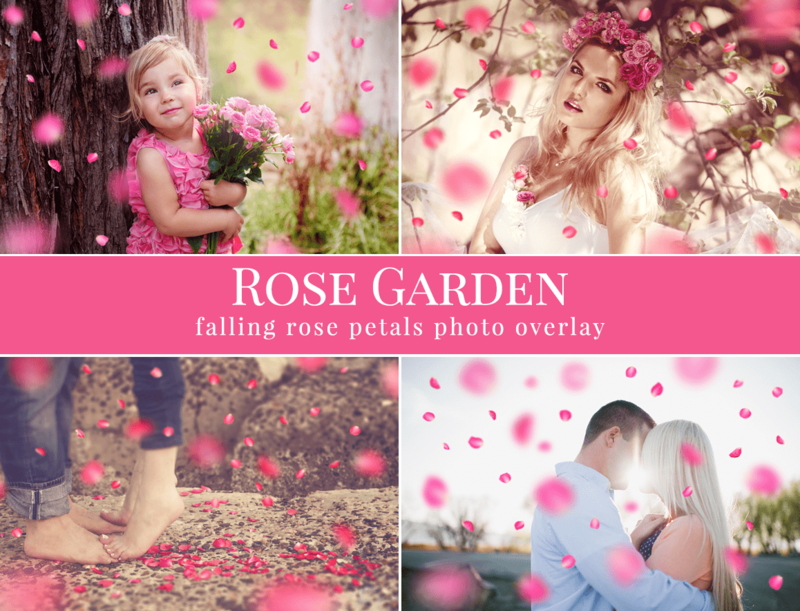 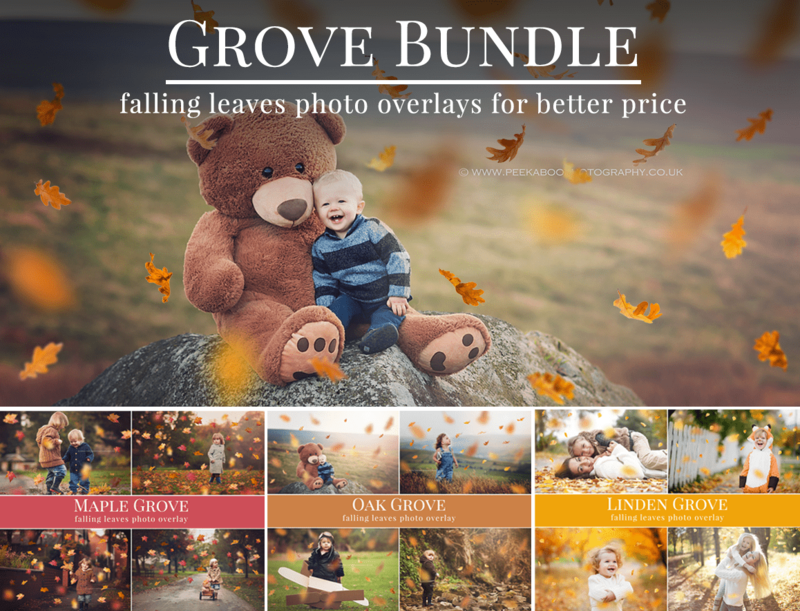 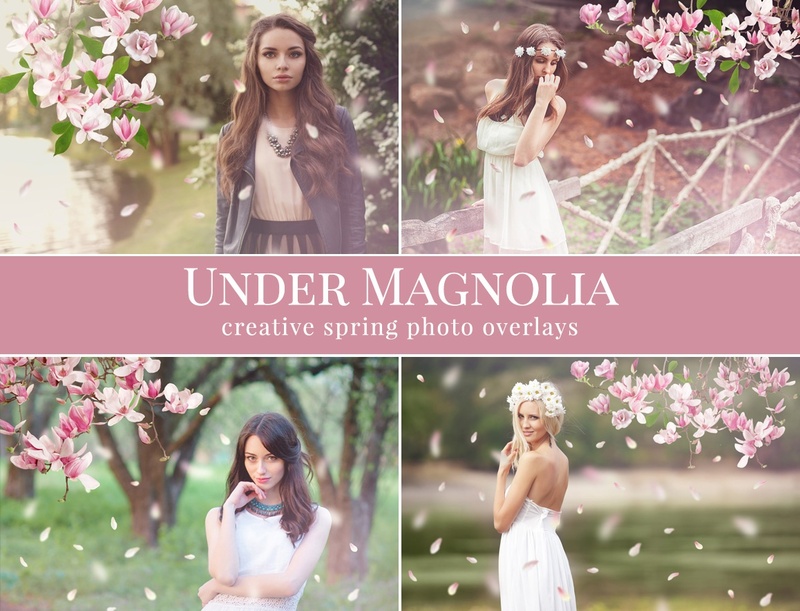 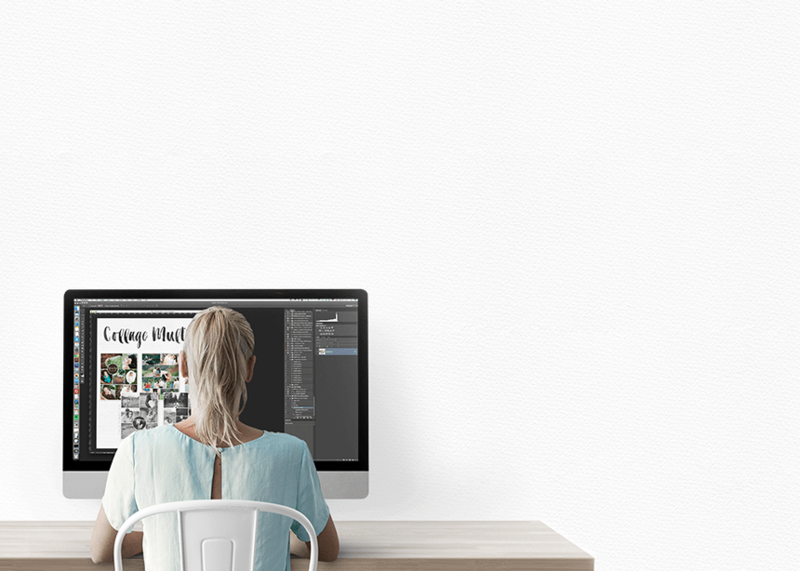 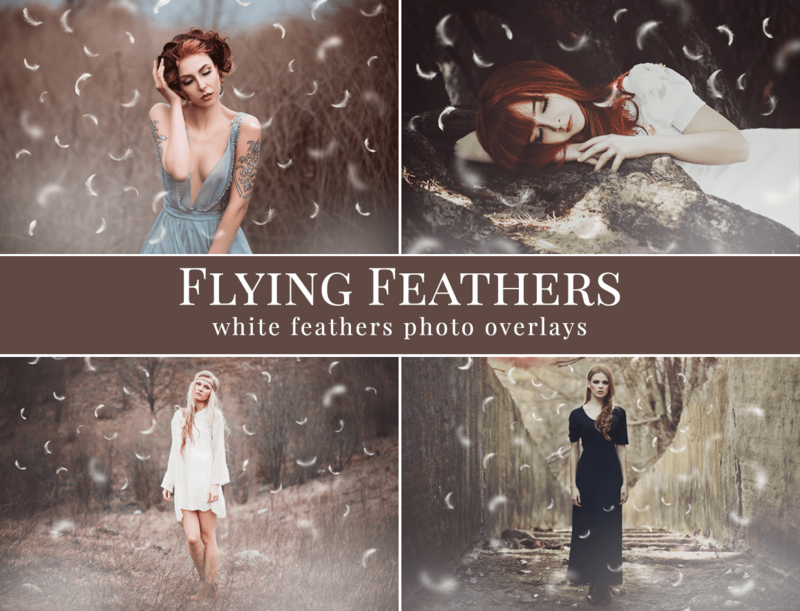 Flying Feathers photo overlays are created for Pro Photographer professional use & Personal Use.